The lower half of the lineup will be strong for Vianney. The group will be led by 2012 District 21 champ Matt Caracappa, the lone senior projected to start down low. He's joined by 2011 Region 6 qualifier Terrence Davis and double digit winner Nick Landi, both juniors, and sophomore Paul Piccione, who won 20 bouts as a freshman. Senior Anthony Ferraro is a 2-time District 21 champ and was a win away from Atlantic City in 2012. He's primed for a huge 2013 and should be in contention for a spot high on the Boardwalk Hall podium. He anchors a young group of upperweights that also features junior Matt Falco who recorded 17 wins a year ago. 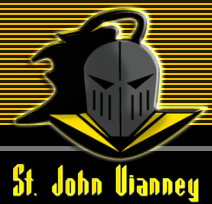 With a strong mix of experience, talent, and youth, as well as the additions of Region 6 Hall of Fame coaches Tony Caravella and Denny D'Andrea to the coaching staff, St. John Vianney should be a team on the rise in the Shore in 2013. 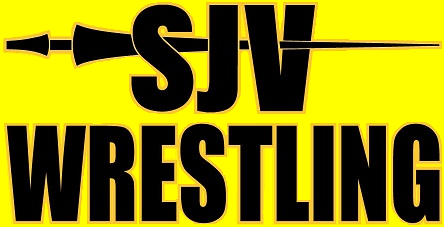 There are several wrestlers who are poised to have big individual years, but the Lancers are capable of making some noise as a team if the younger guys step up and wrestle to their potential.